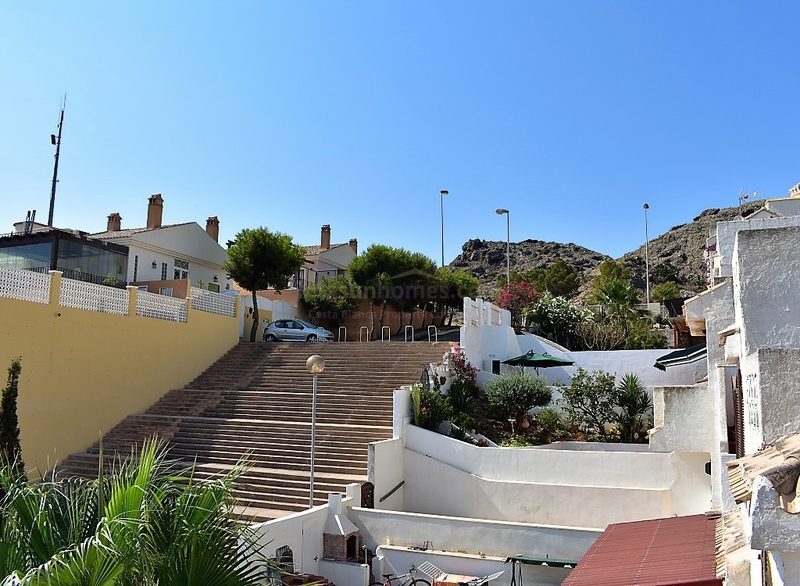 Super Townhouse in Punta Brava with sea views. 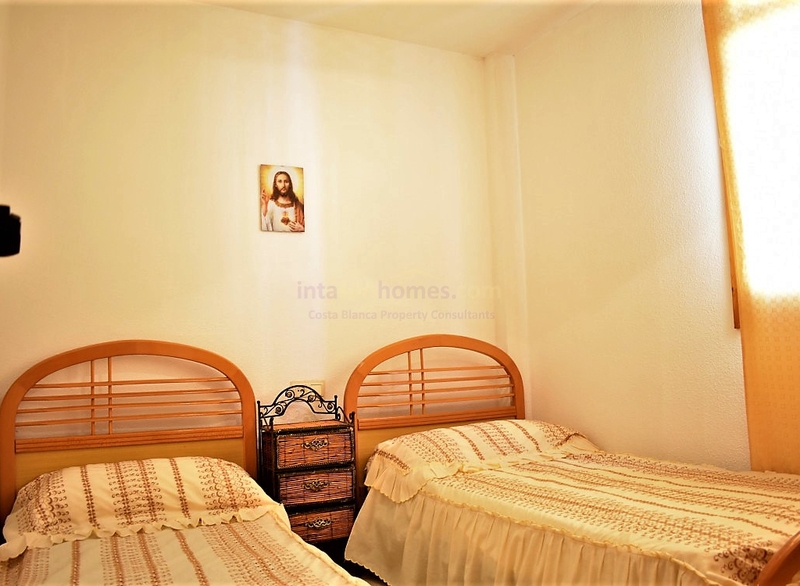 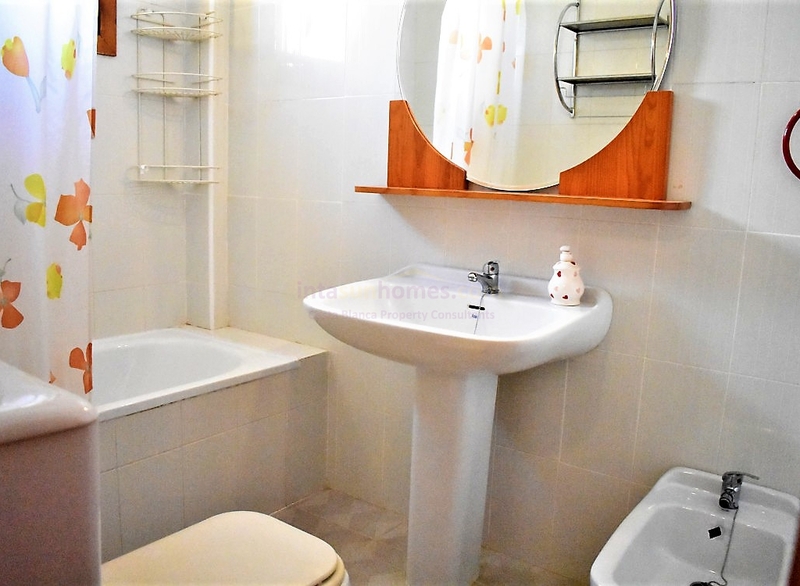 This great family home has 3 double bedrooms, 2 bathrooms and a good sized kitchen. 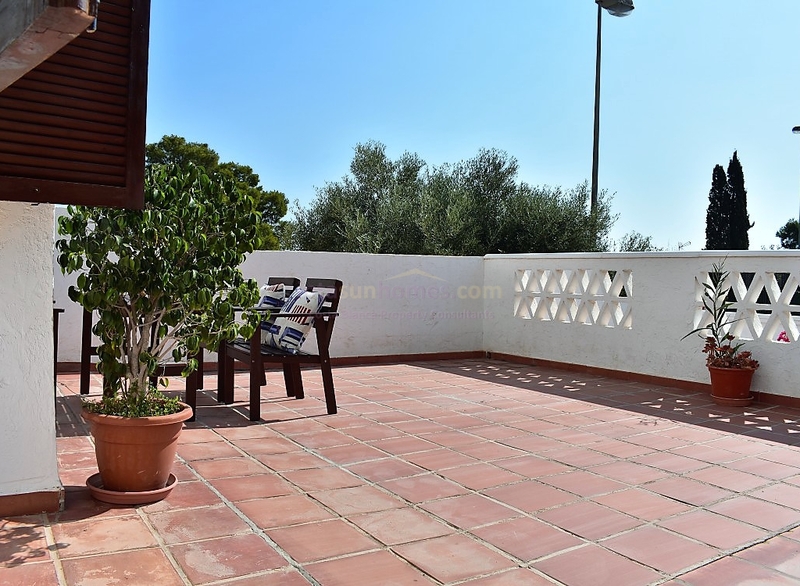 The property has a large south facing front terrace, rear patio and solarium. 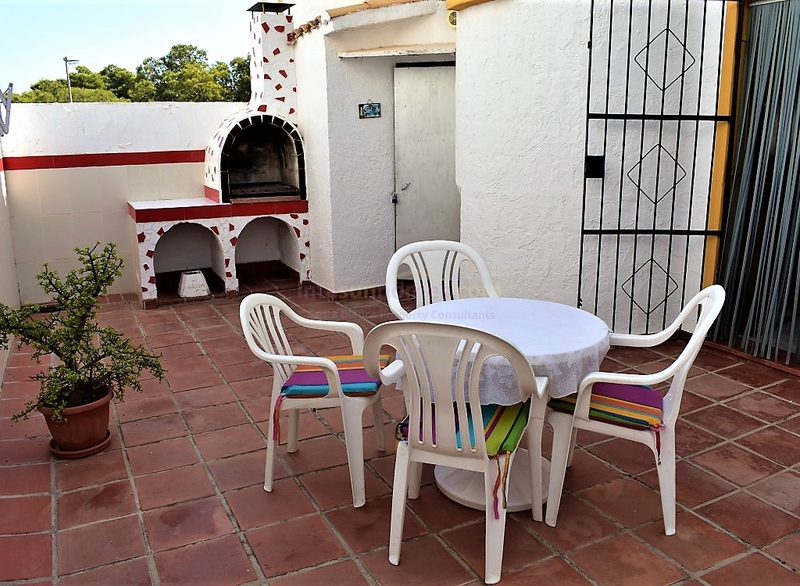 There is store room off the rear patio. 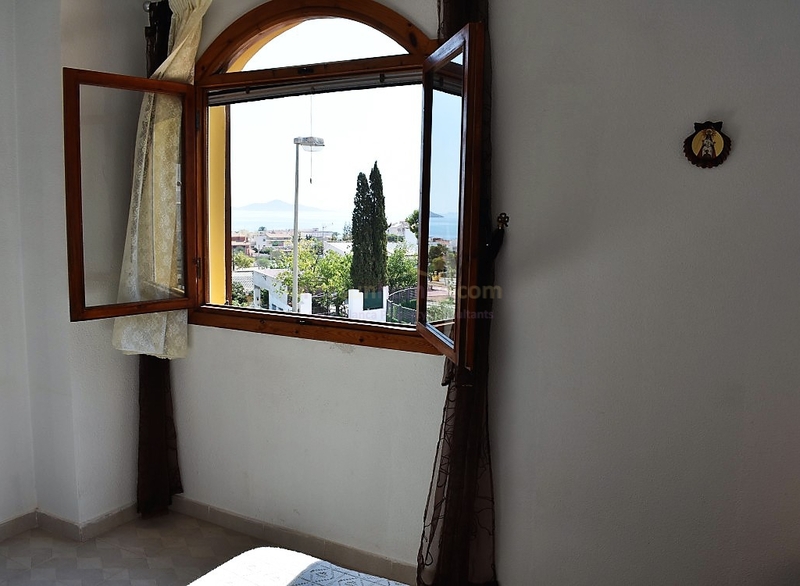 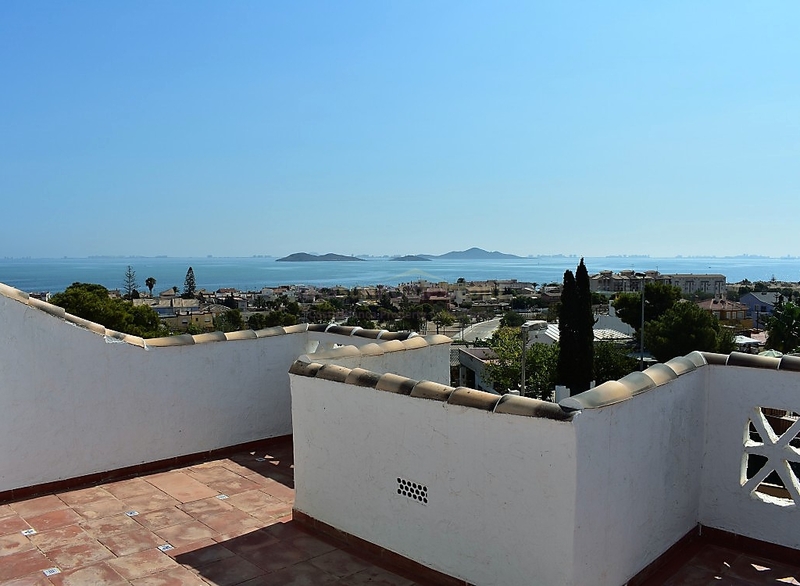 To the front are views across Los Urrutias to the Mar Menor. 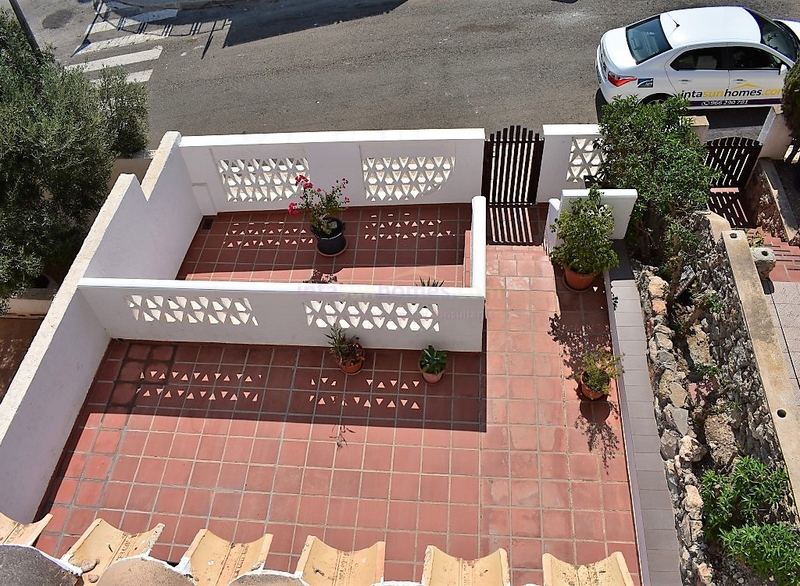 A well proporcioned house in a very nice established residential area. 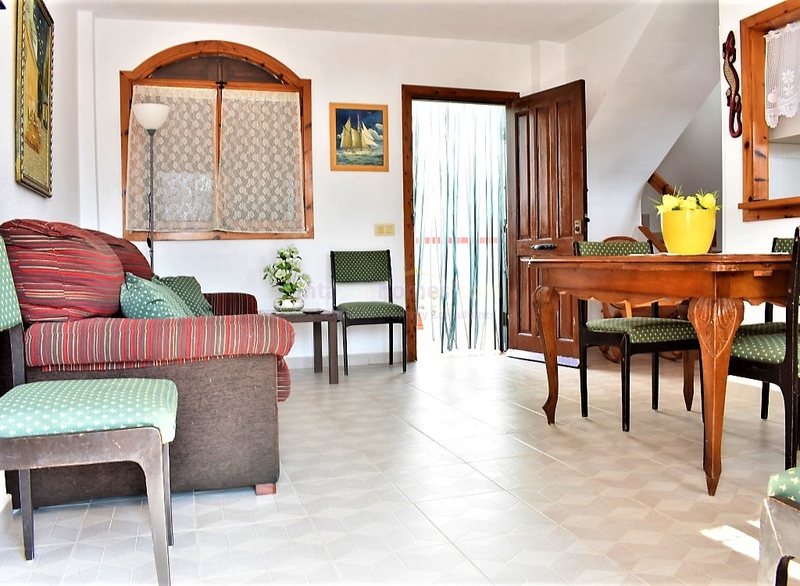 Two minutes walk to the nearest restaurant and ten minutes walk to the beach. 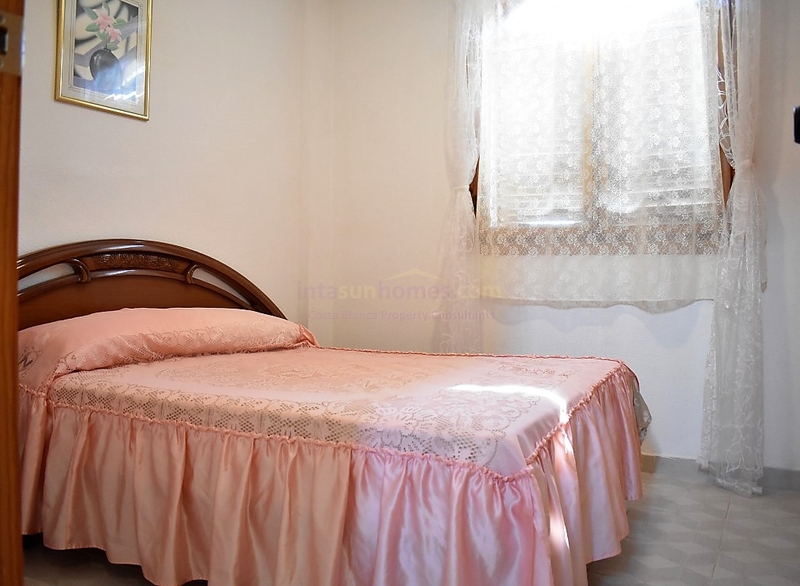 The nearest surpermarket is only a few minutes drive away, where you will also find a pharmacy, vet, and various shops and restaurants. 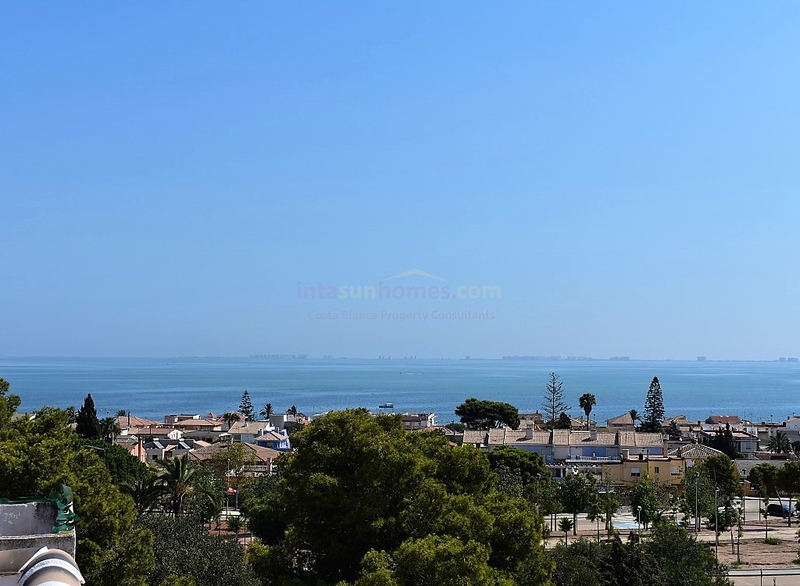 Punta Brava and Los Urrutias are located a little further south than Los Alcázares and are ideal for those who want to be near the beach but without the crowds. 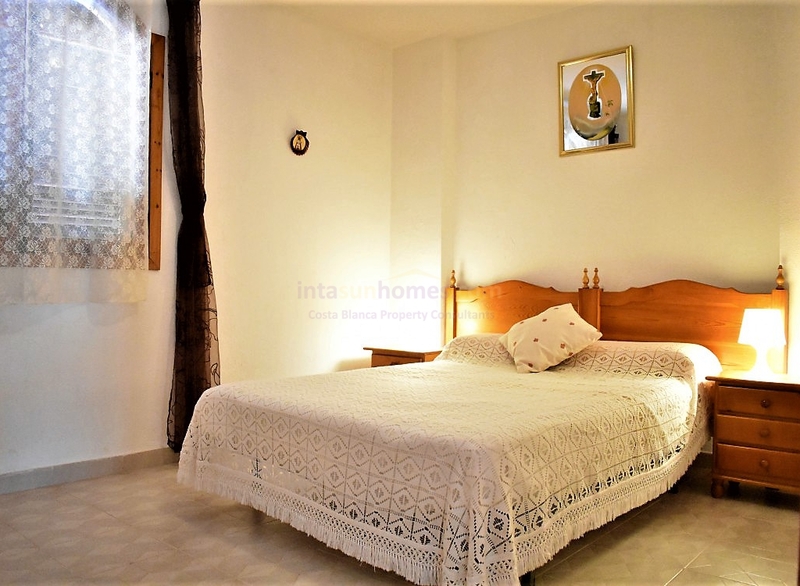 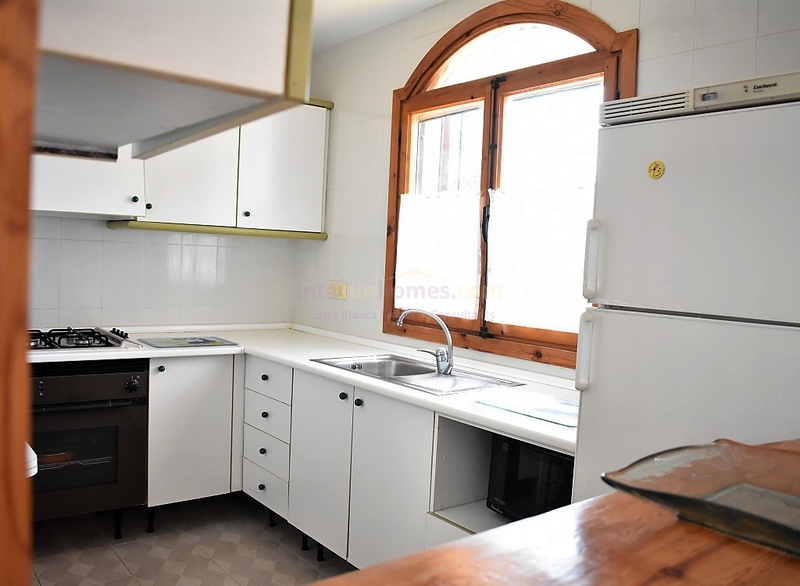 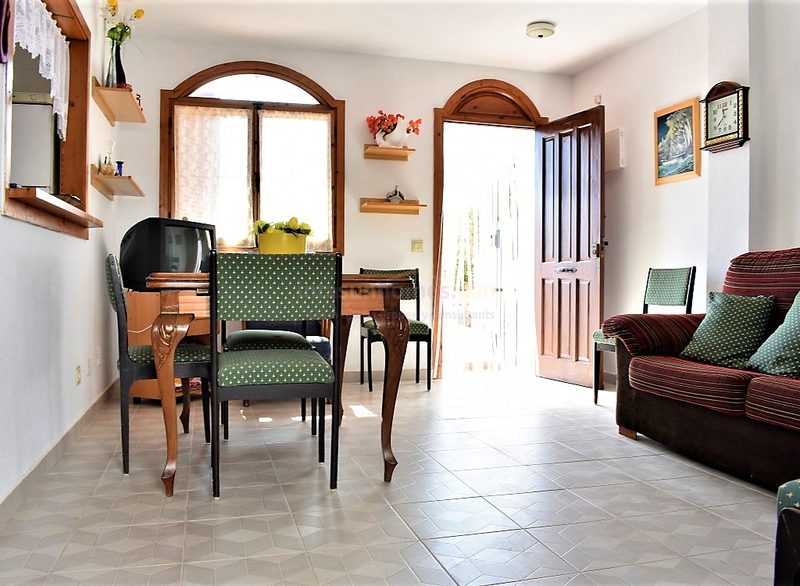 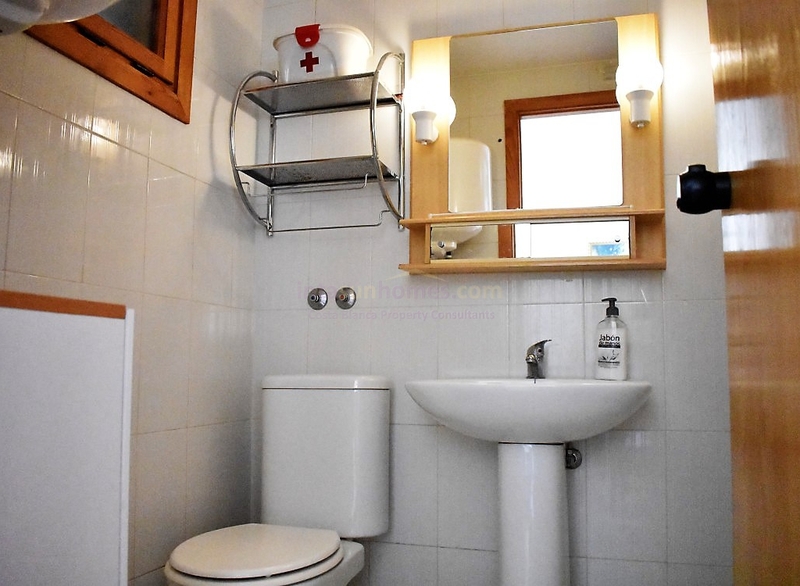 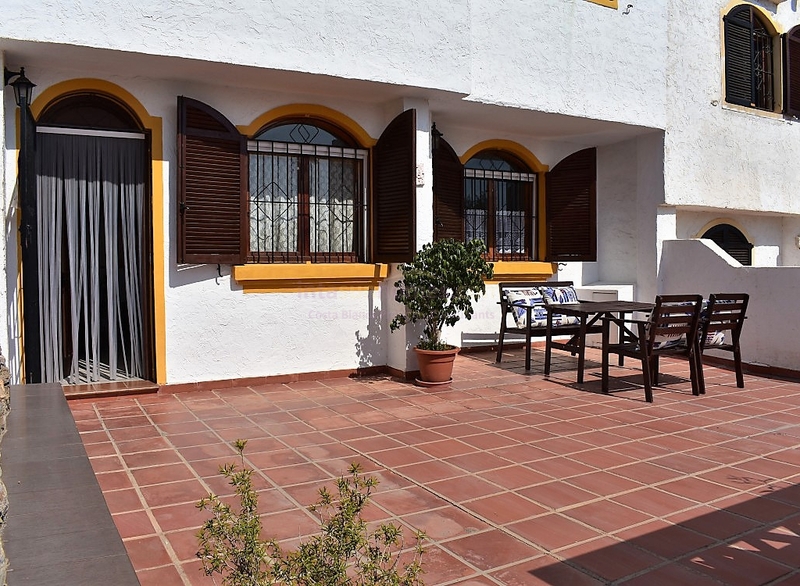 There is space to the front to put a small pool, but with the Mar Menor on the doorstep, there is really no need.